Juarez, Mex, WPH Press, 6/10/18– The World Players of Handball, E4 Design, and the JR WPH Juarez proudly hosted the second annual Torneo de Handball in Juarez, Mex, highlighting one of the best junior handball programs in North America and featuring five of the top 12 WPH R48 pros. 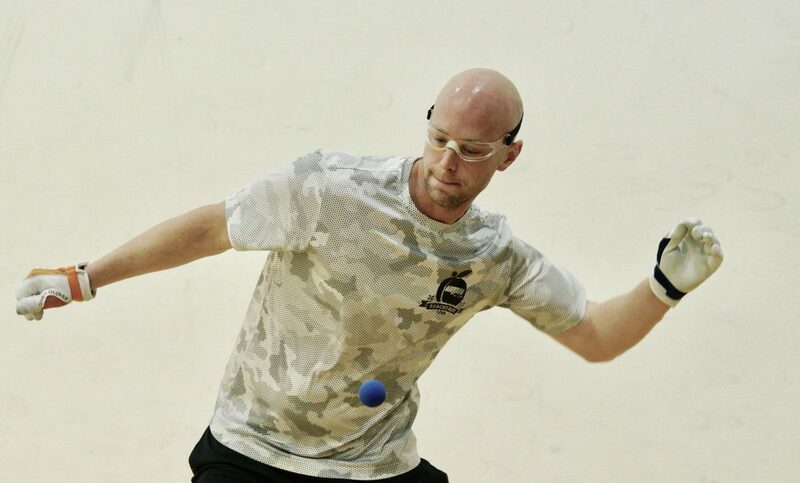 With more than 60 players from Juarez, Texas, Arizona, New Mexico, California, and Washington participating in the ’18 Torneo de Handball, including more than a dozen players under the age of 18, the second edition of the Torneo de Handball has quickly become one of June’s premiere events. 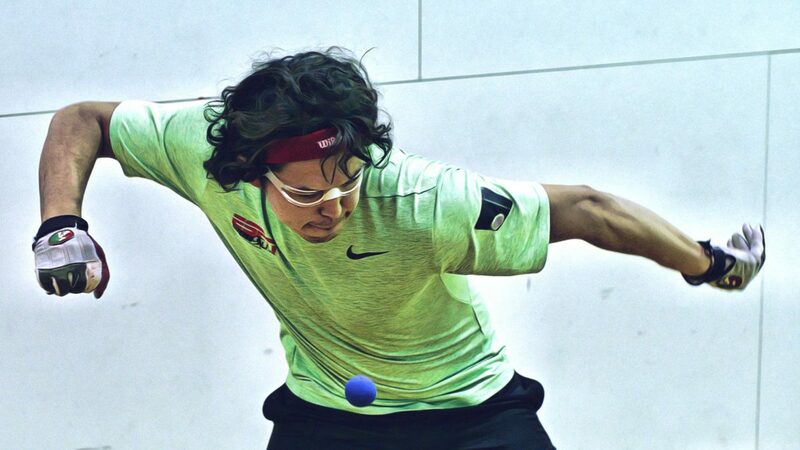 The seeds held true en route to the semifinals in the 16-man pro singles field, with the exception of one of the biggest upsets in recent pro handball, as 50-something Leo Canales, Sr. downed R48 #12 Shorty Ruiz in the opening round. 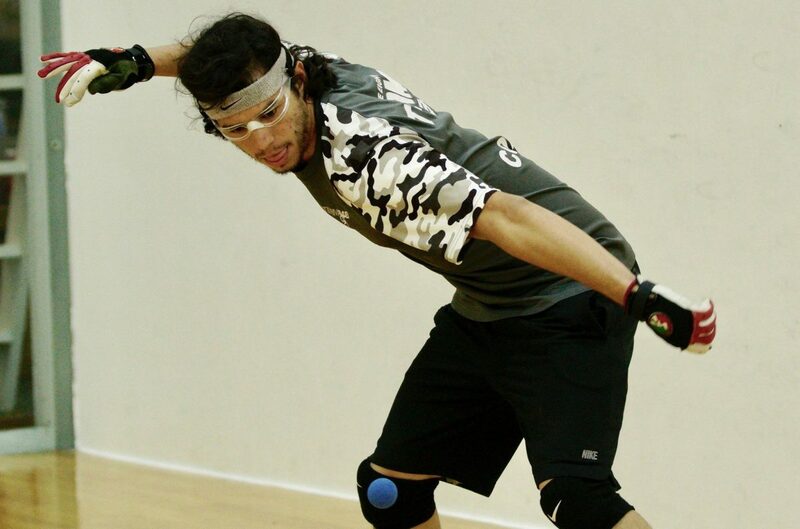 Canales held match point in the opening round of the ’17 Tucson Memorial R48 qualifier last November before falling to R48 #9 Marcos Chavez, but made the most of his opportunities against Ruiz, taking down the Tucson sharpshooter in two games. Defending champion Luis Cordova was hoping to avoid three consecutive losses to his younger brother and R48 #4 Danos in the upper bracket semifinal but trailed by one game in the best of three game semifinal. Lucho rallied, grinding out points and turning the tide against the former collegiate national champion, winning the next two games to keep his title defense alive. 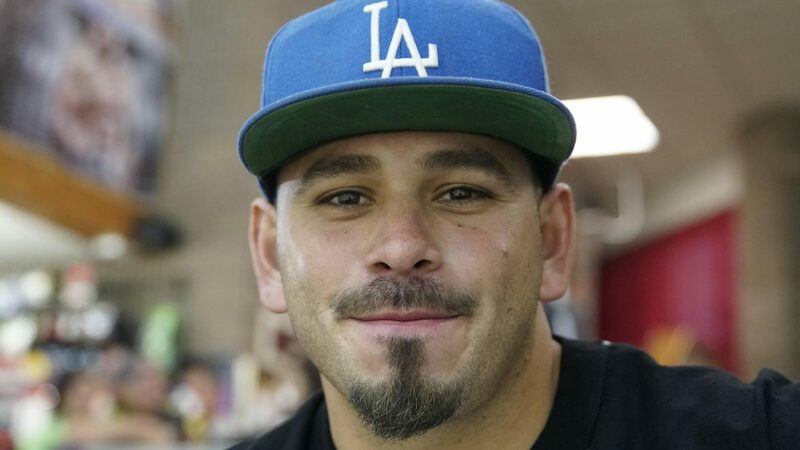 “Danos was completely exhausted and had nothing left after winning game one,” reported Shorty Ruiz. The bottom bracket semifinal featured R48 #2 Sean Lenning and R48 #3 Mando Ortiz. Despite holding two of the top three spots in the R48 rankings, Lenning and Ortiz did not meet on the tour last season. Ortiz started brilliantly, winning game one and racing to a 12-0 lead in game two. “Mando was serving like Killian and killing everything,” reported Ruiz. Lenning worked his way back into the match, catching Ortiz at 13 and never looking back, scoring 21 or the last 22 points in game two and dominating the tiebreaker to advance to the final. “It just looked like Mando got tired and Sean took over,” reported Ruiz. Lucho vs. Lenning has become one of the most interesting rivalries in the sport, with Lucho winning their four matchups during the 2016/17 R48 6 season and Lenning winning all three of their matchups during the 2017/18 R48 7 season. Conditioning and the 3,730 foot altitude would be a factor in the final, as the semifinals and finals were played just five hours apart on Saturday. Unlike in their ’18 R48 Player’s Championship semifinal matchup last month that saw Lucho score just three points in game one, Lucho started hot in the final, dominating Lenning en route to a one-game lead. Just as he had done in the semifinals against Ortiz, Lenning rebounded from a first-game loss to even the match and force a decider. The tiebreaker was close throughout, but it was Lucho who was able to make the crucial shots down the stretch, defending his title on his home turf. “Luis never let off or gave any signs of being tired, despite playing back to back tiebreakers on the same day,” reported Ruiz. Huge thanks to Torneo de Handball sponsors World Players of Handball, E4 Design, 5point Outsourcing Group, El Campeon Distributors, LLC, Liencor Hotshot, Karulis, Sergio Porras, Tomas Sandoval, Adian Loya, and Super Mercado Gonzalez for an outstanding ’18 Torneo de Handball.